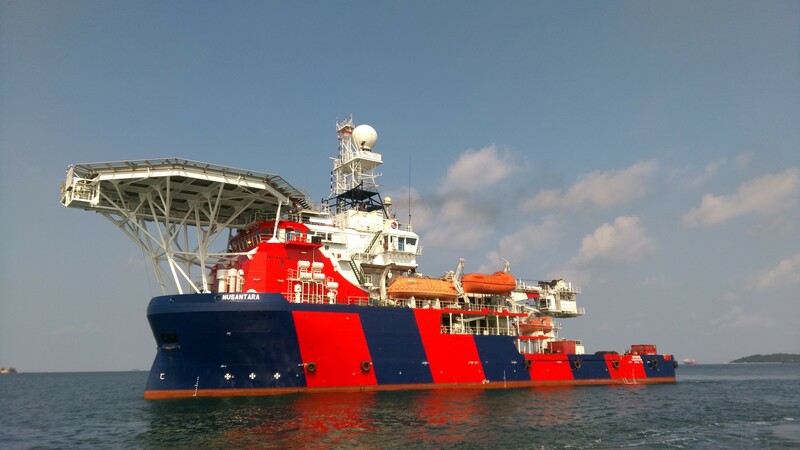 Miclyn Express Offshore (MEO) are pleased to announce that they have reached an agreement with Shelf Subsea (Shelf) to charter Nusantara, an Indonesian flagged Dive Support Vessel, for a period of 2 years with options to extend. Shelf intends to use the vessel to provide integrated Diving and ROV services to clients across Asia Pacific. “We commenced our expansion into Asia in 2016 and are delighted to secure the Nusantara to aid us in further extending our reach and our service offering, ” said Shelf Chairman, John Edwards. “She is a vessel that has developed a great track record throughout the region and we have every confidence in continuing her successful operations in partnership with the MEO team”. Nusantara is an 80m, DP2 subsea support vessel with diesel electric propulsion, built in 15 man saturation diving system, 3 man diving bell, 50T man riding AHC crane, helideck and 700m2 of clear deck area. The vessel will be fitted with 2 work class ROV’s that will remain onboard for the duration of the charter.